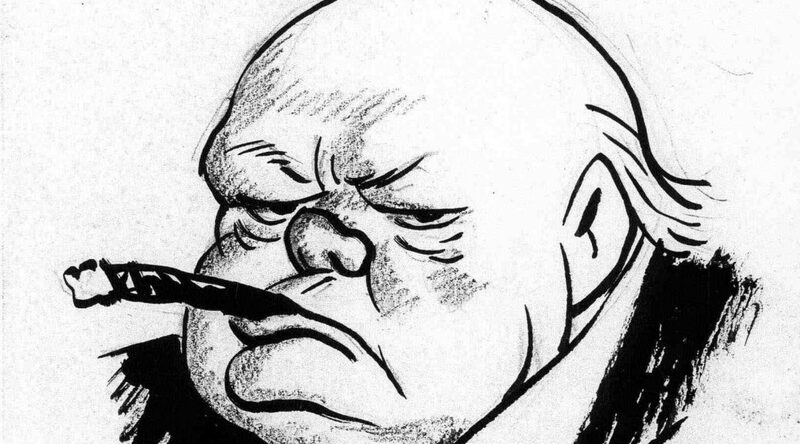 The ques­tion aris­es, has any­thing been writ­ten on Churchill’s radio tech­nique? Did he treat radio dif­fer­ent­ly from oth­er kinds of pub­lic speak­ing? How quick­ly did he take to the broad­cast? An excel­lent piece on this sub­ject was by Richard Dim­ble­by (1913-1965), the BBC’s first war cor­re­spon­dent and lat­er its lead­ing TV news com­men­ta­tor. His “Churchill the Broad­cast­er” is in Charles Eade, ed., Churchill by his Con­tem­po­raries (Lon­don: Hutchin­son, 1953). Old as it is, the book remains a com­pre­hen­sive set of essays of the many spe­cial­ized attrib­ut­es of WSC.